In all honesty, that’s one test to almost every three short-form matches, Indian Premier League excluded. 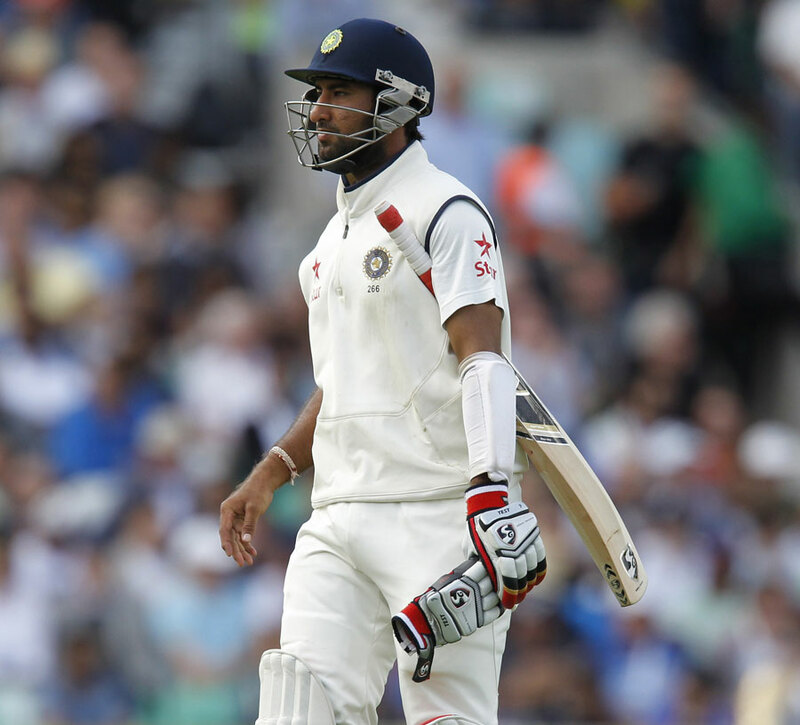 India has won just three of the 11 test matches, drawing three and losing five. Not exactly pretty. One-Day International? 12 from 26, not even a 50% winning ratio. The problem is perhaps compounded by the diabolical attitude and performance against England in the recent 5-test Pataudi Trophy series, in England. India may have broken their overseas hoodoo of not winning a test match, doing so at Lord’s, but then the tables so catastrophically turned they looked like backyard cricketers swinging at air. MS Dhoni has faced stinging criticism, despite a couple of decent showings (albeit series losses) earlier in 2014. There seems to be no fire or entertainment in the Indian team. Virat Kohli failed miserably against some ridiculously good swing from James Anderson and Stuart Broad. Again the questions came. The BCCI is splurging money and power, a la the Indian Premier League. Indraneel Das, from the New Indian Express, picks up on the fact that about 70% of the revenue for the International Cricket Council (ICC) goes straight to India. The control is too much. That is one rut the ICC cannot extricate themselves from. It is hurting cricket and hurting India. Such is the focus on these lucrative tournaments and short-form cricket that it was horribly apparent how much preparation – or lack of – went into the series. Does it entirely, or even partially, explain the recent performances? That might fall to the captain in many respects. He is the on-field leader, and right now India do not have one. All the wrong decisions are being made at the selection table too. Case in point: Gautam Gambhir. Just 25 runs in four innings, and his dismissal modes were miserable. 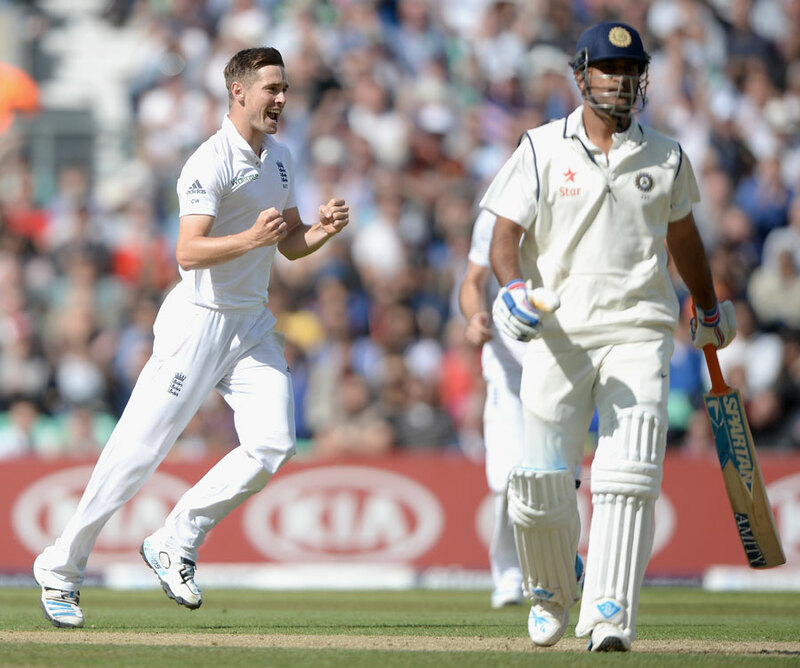 The game plan seemed awry after Lord’s, the dynamic totally changed. Not one batsman could sustain a fight against the swing. Almost straight after the series defeat, BCCI joint-secretary Anurag Thakur bluntly put it that “some introspection” is needed on the Indian team support stuff. Duncan Fletcher (former England coach), is now at the helm. Last year, they were blazing away, if only modestly. How the knights have fallen. One thing is for certain; remove Dhoni, remove the shreds of leadership. He may not be the glittering hard-hitter right now, but no-one else is genuinely poised to really make the impact that the wicketkeeper-batsman has. Side-note; he is 33. There is only so long any player can survive at the elite level. Watching Dhoni behind the stumps, playing almost cool without a cap, or look confident is almost a thing of the past. Many players relinquish a team captaincy and then thrive. Even now he was able to muster four half-centuries in the series, but the rest of his team fell around him. Questions, answers. Unfortunately all 11 players just can’t follow the same gameplan. With the one day games about to start, the best way to restore dignity and turn these matches into entertainment that isn’t endless slaughter is stop throwing wickets to the wind, knuckle down and put runs on the board. There is firepower galore in the side; Jadeja, Rahane, Kohli and Dhoni have amassed scores and innings of incredible brilliance. But they have to emerge from their shells. The resurgence for Alastair Cook’s men says that they are still hungry and won’t rest up. India have a long road to climb to quell the opposition hunger.